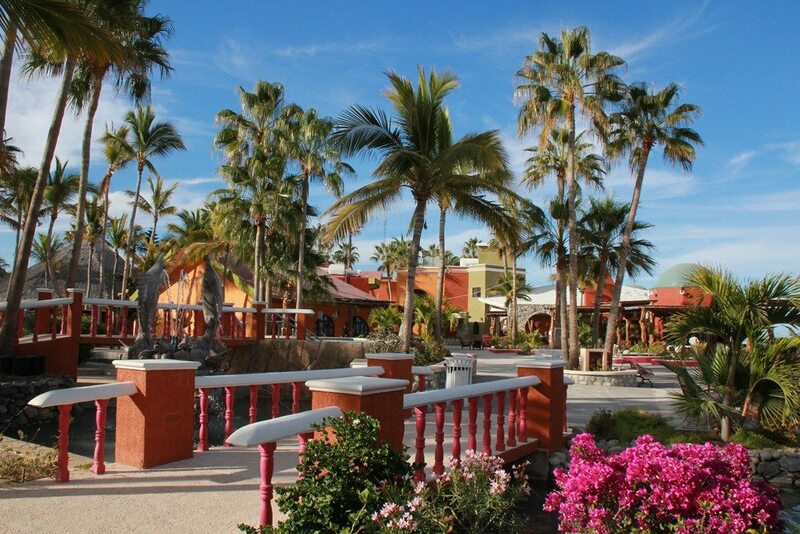 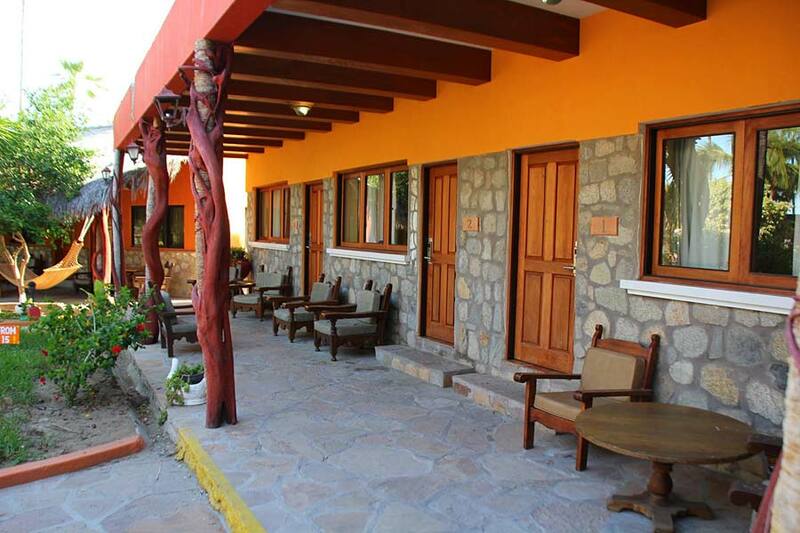 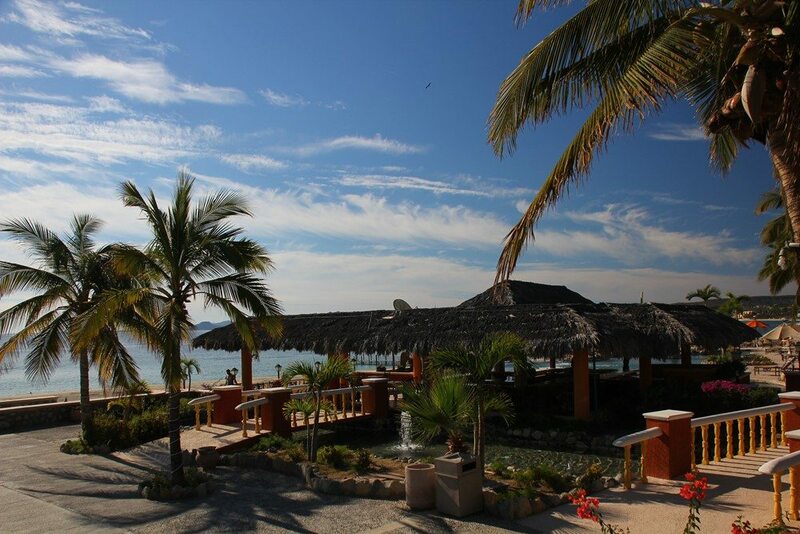 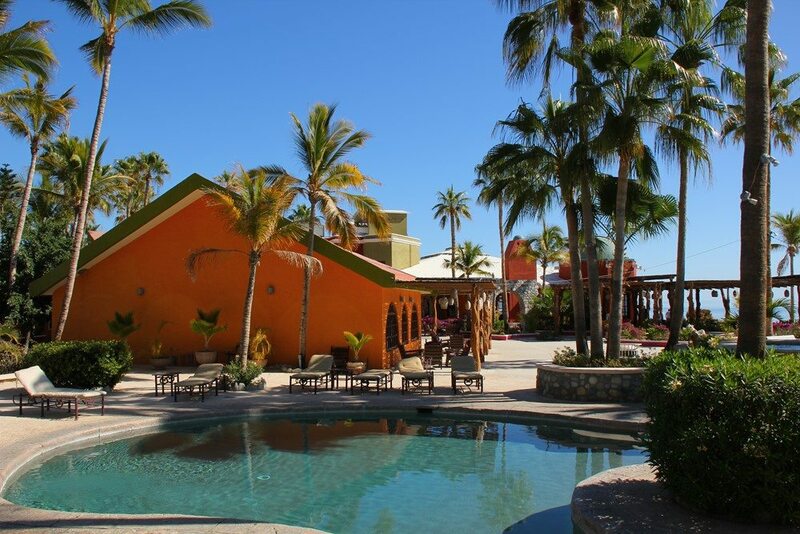 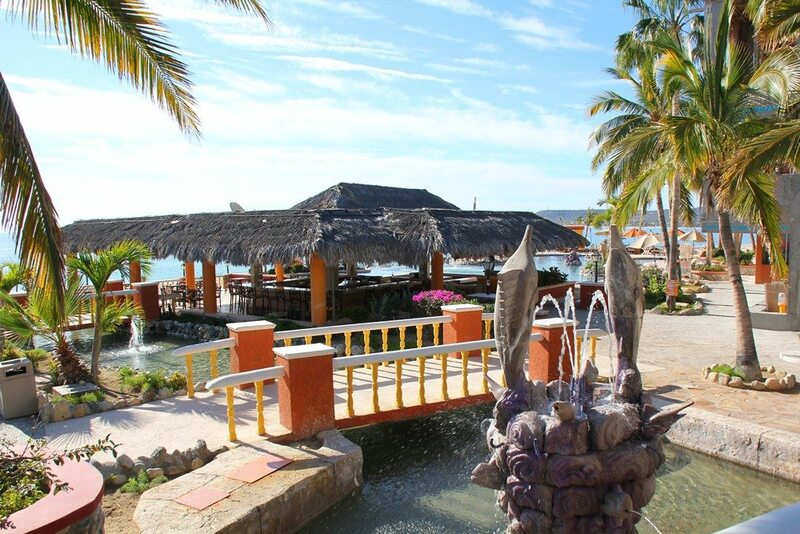 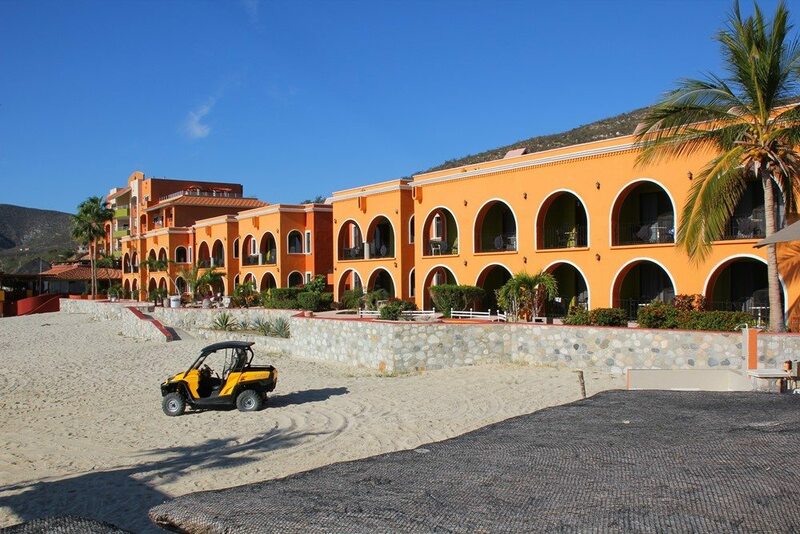 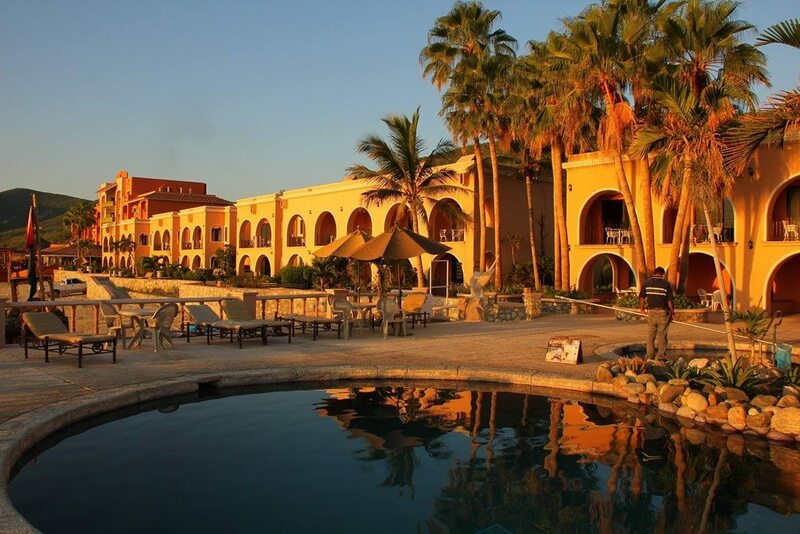 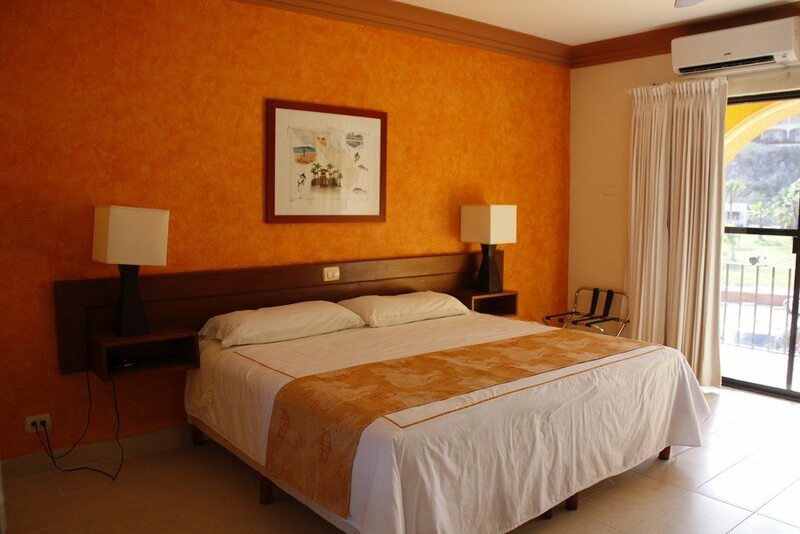 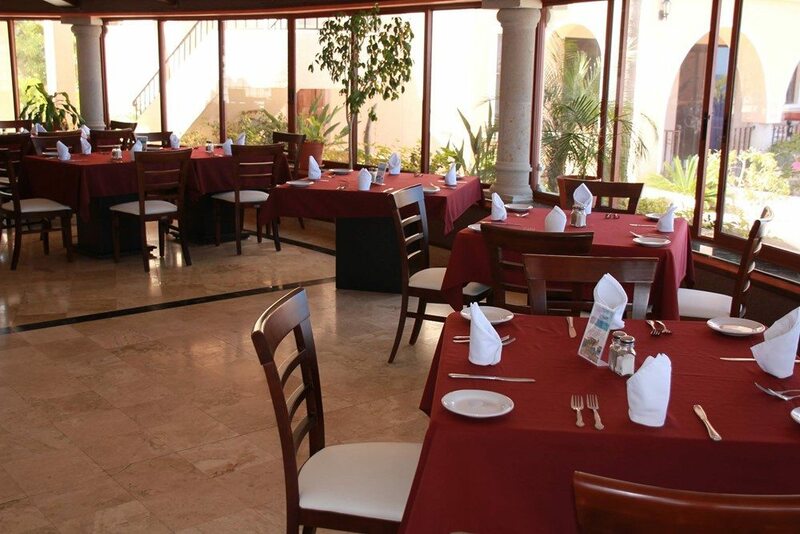 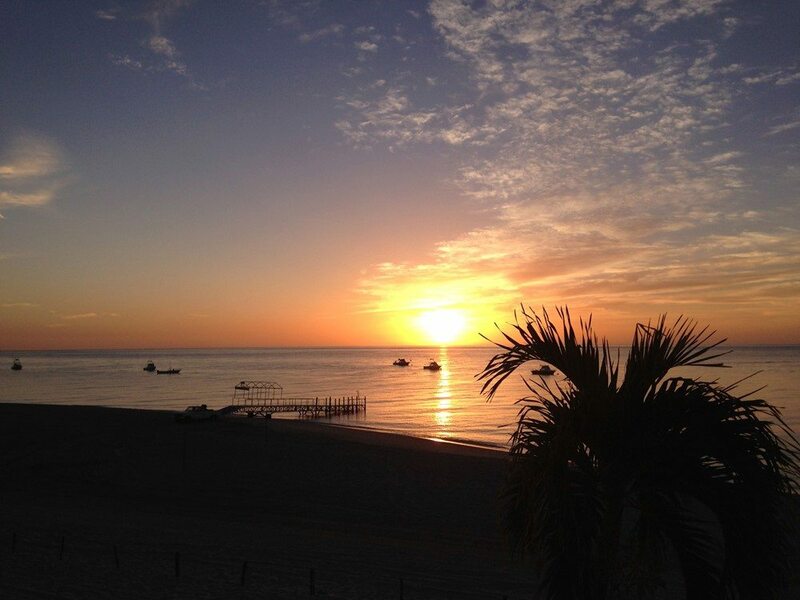 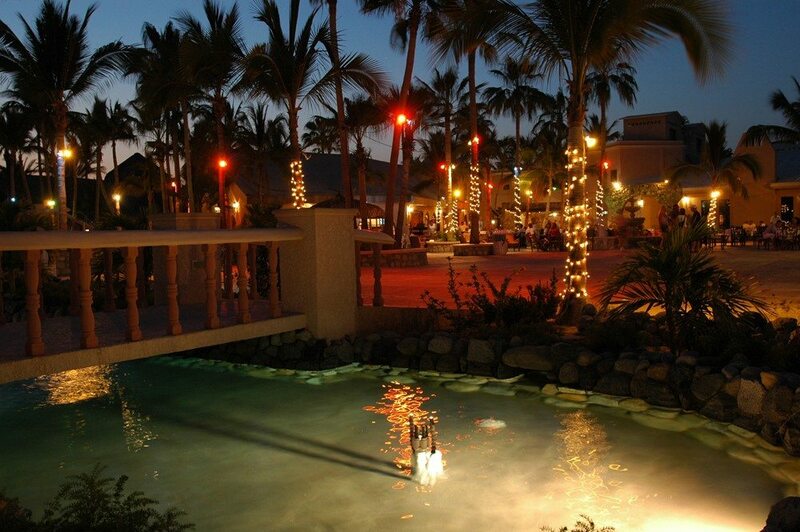 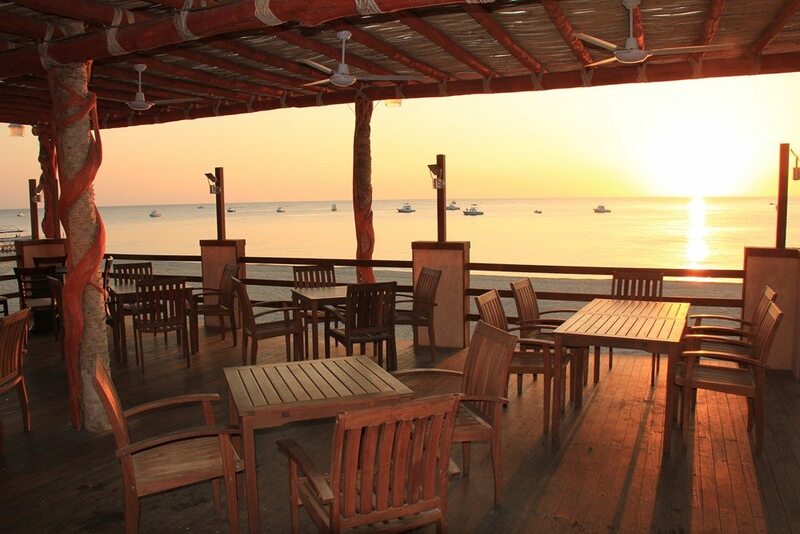 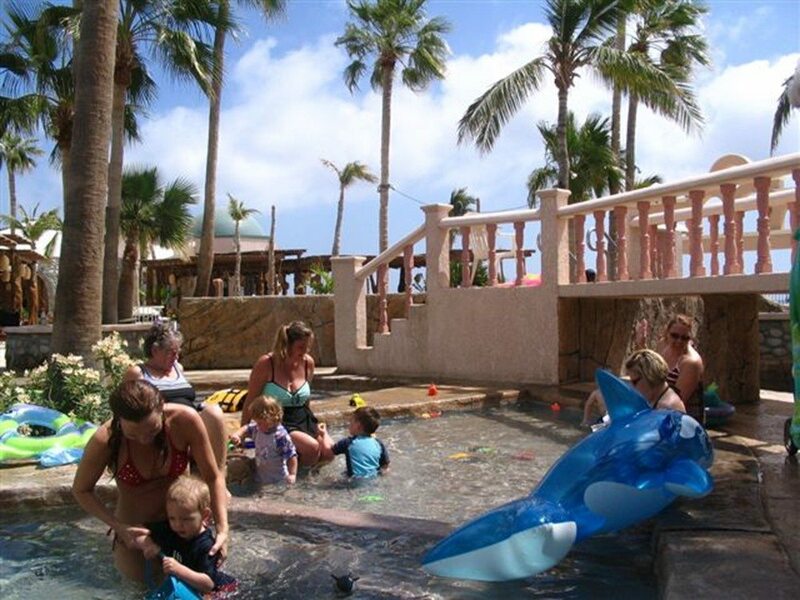 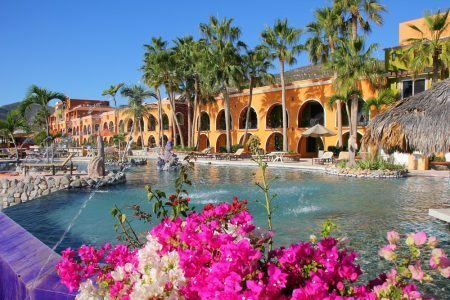 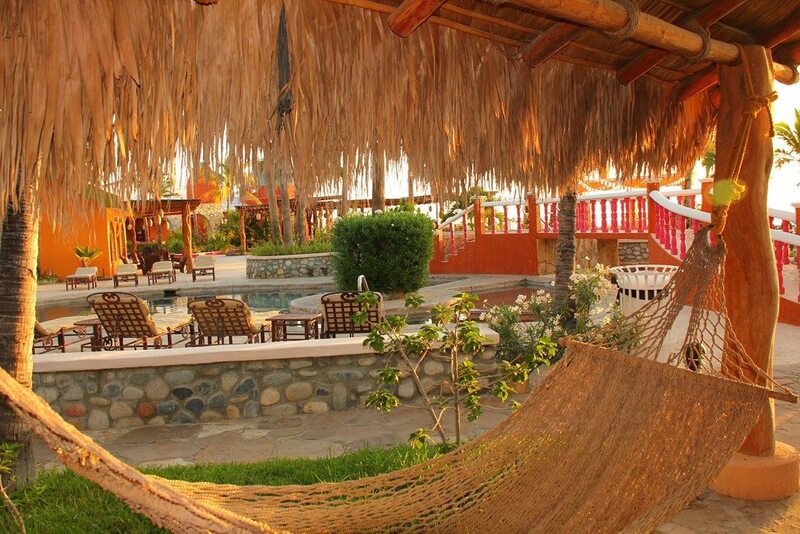 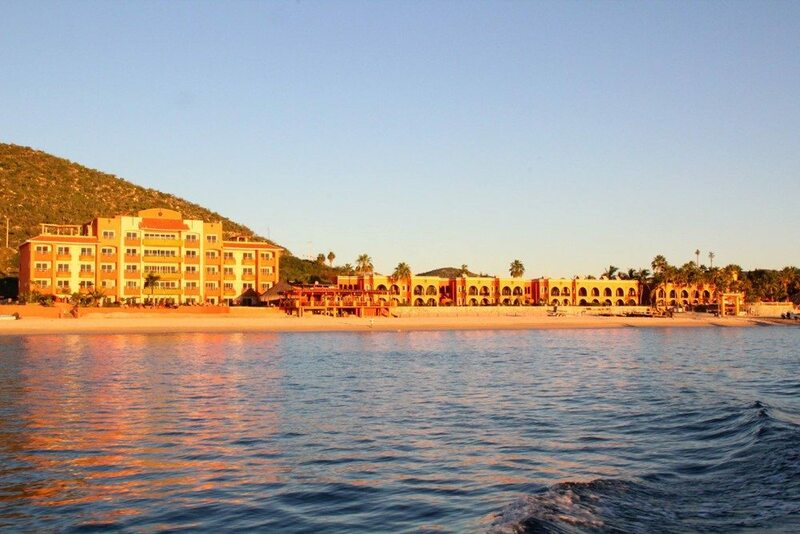 Today, Hotel Palmas de Cortez is the gem of Baja’s East Cape, spanning the beachfront of the town of Los Barriles. 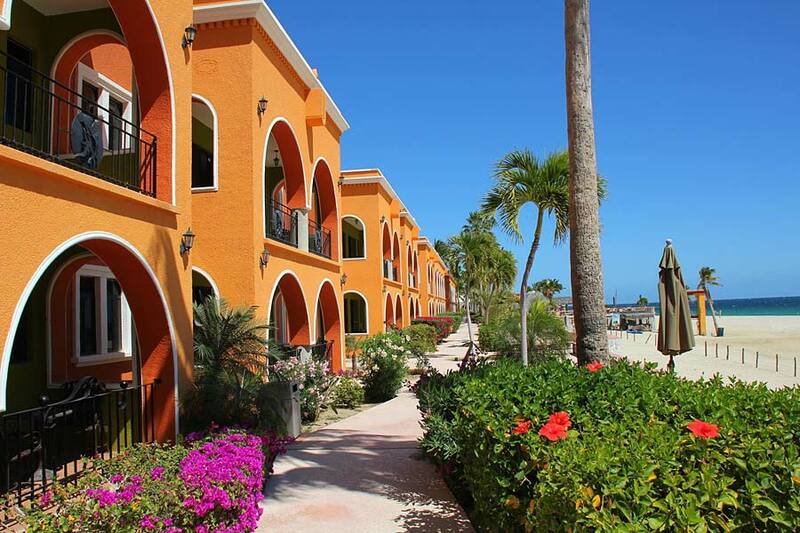 Situated literally just a few steps from the Sea, this first-class resort offers full amenities for anglers and families alike. 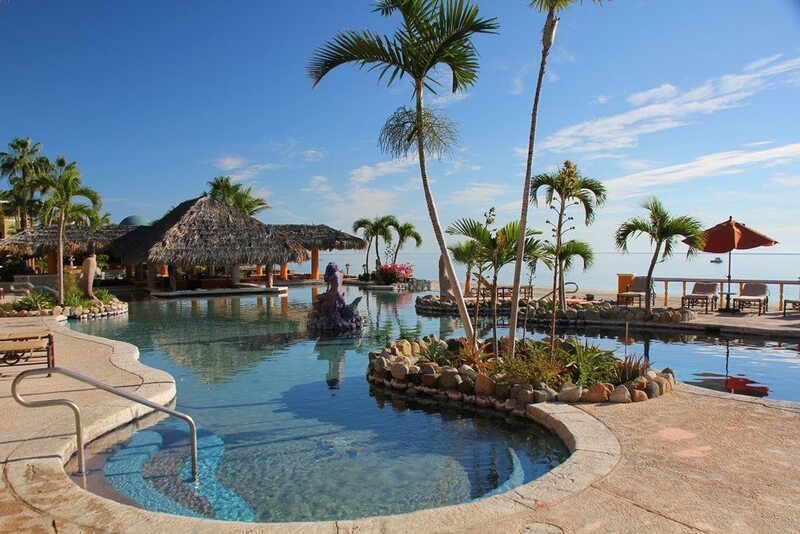 The magnificent infinity pool and resort-style swim-up bar overlook the East Cape’s largest sportfishing fleet. 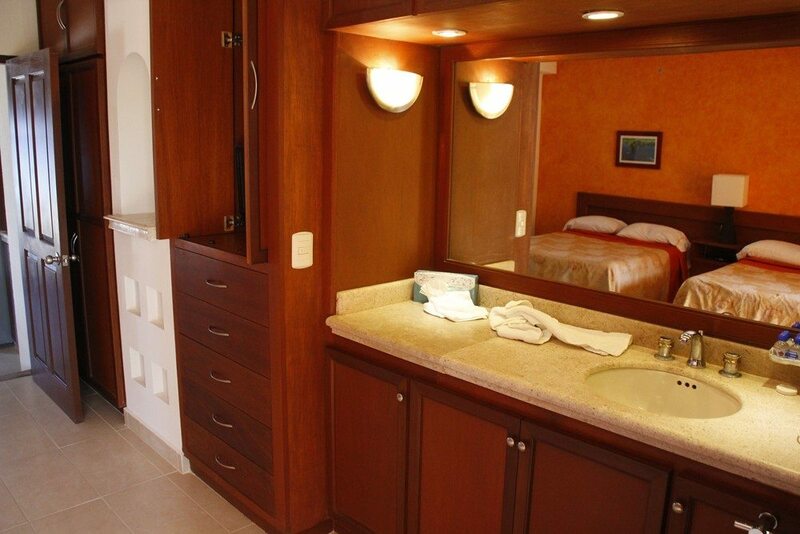 The hotel wholly operates our boat fleet and all charters can be pre-arranged as part of your vacation package. 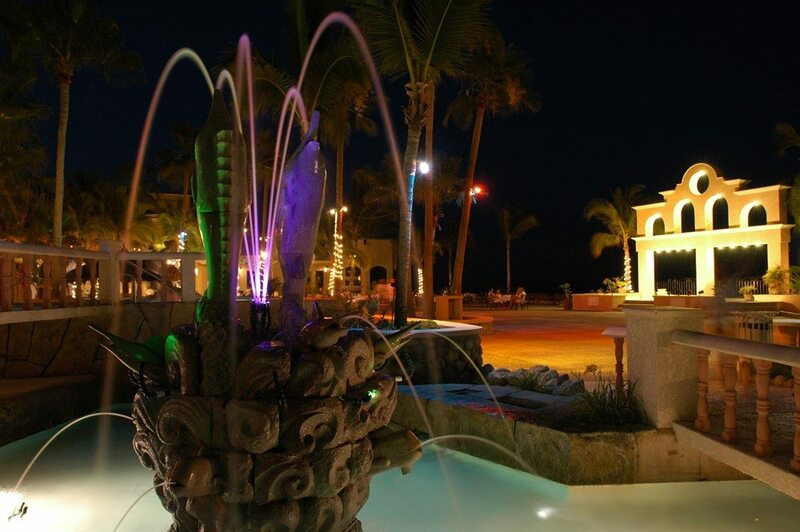 The jacuzzi pool is a favorite spot to relax, and the inside bar features a full selection of fine wines and liquors, plus ice cold local beers. 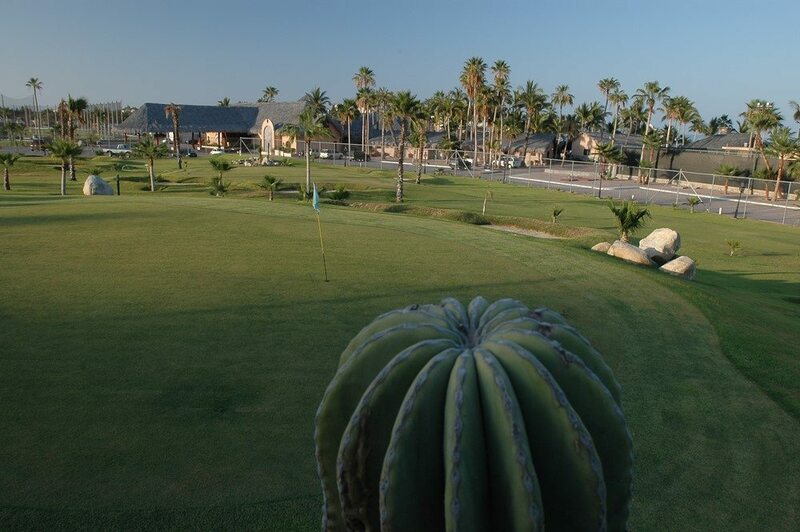 The 9-hole “chip-n-putt” golf course and driving range, tennis courts, game room with pool tables, and conference center/meeting facility also are available on the hotel grounds. 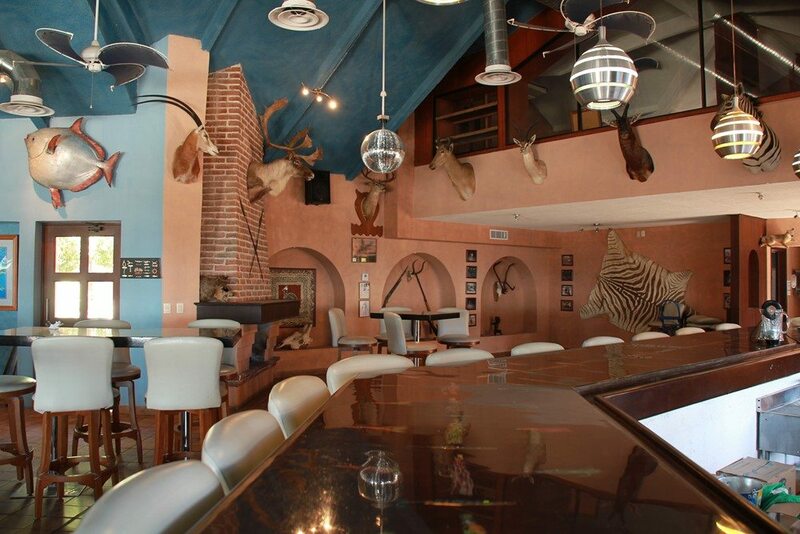 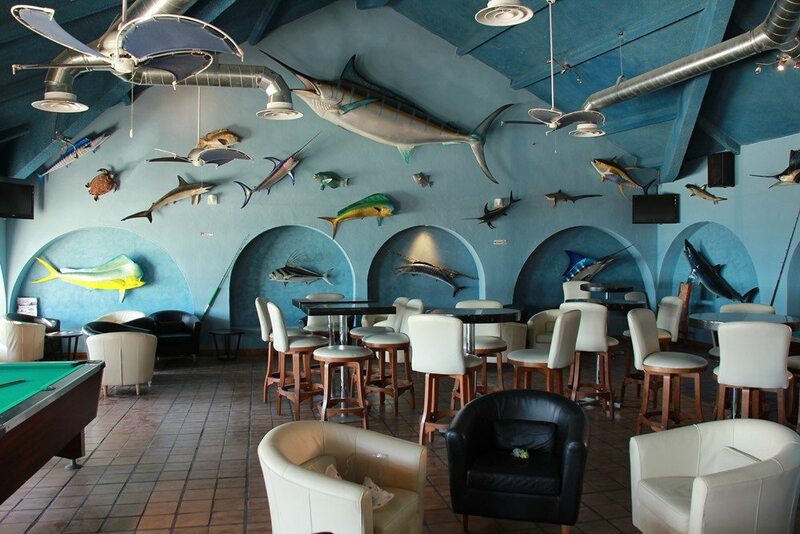 Experience the Big Game Bar and The Loft, our wine and champagne bar featuring a wide variety of bottle selections and a Humidor stocked with fresh Cuban cigars. 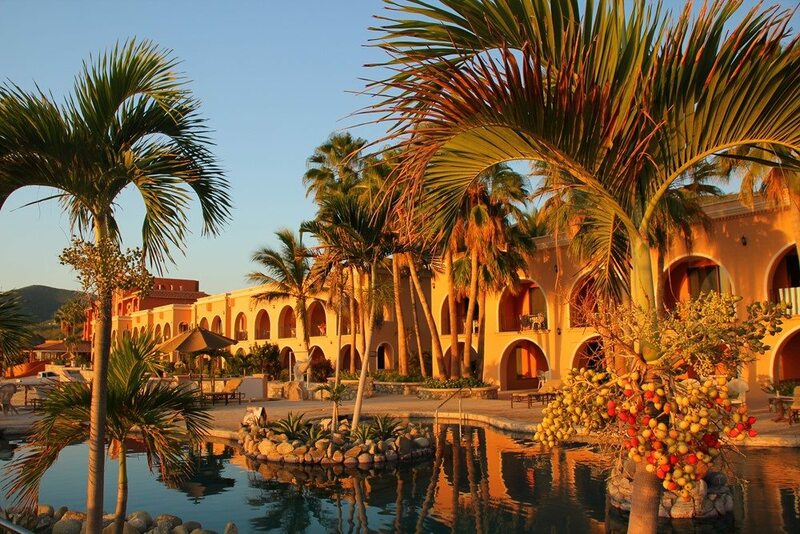 For world-class sportfishing and a resort experience in a lush tropical setting offering all the creature comforts, Hotel Palmas de Cortez is the first choice. 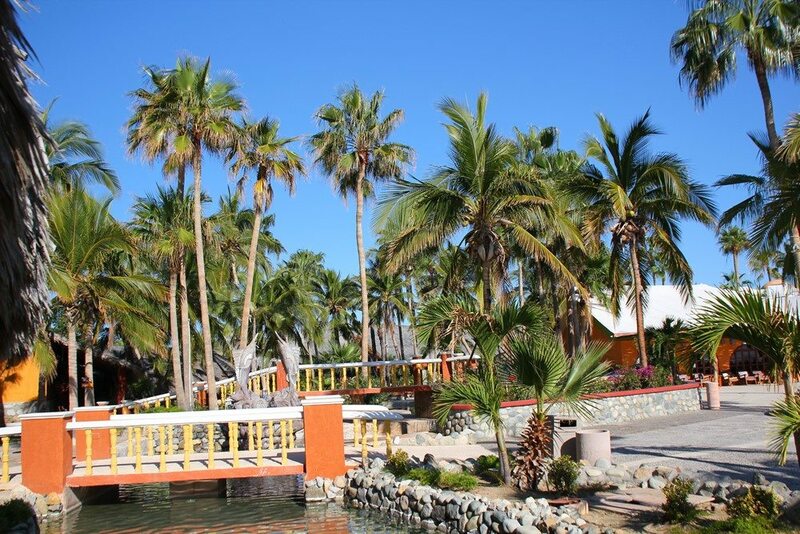 Our fishing/resort packages are surprisingly affordable and can be 100% customized to meet your exact needs and group size–from 2 to 200 people. 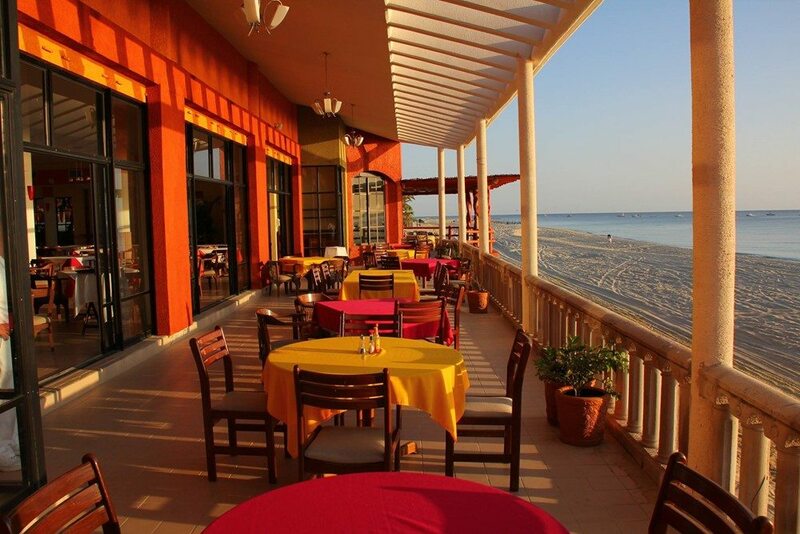 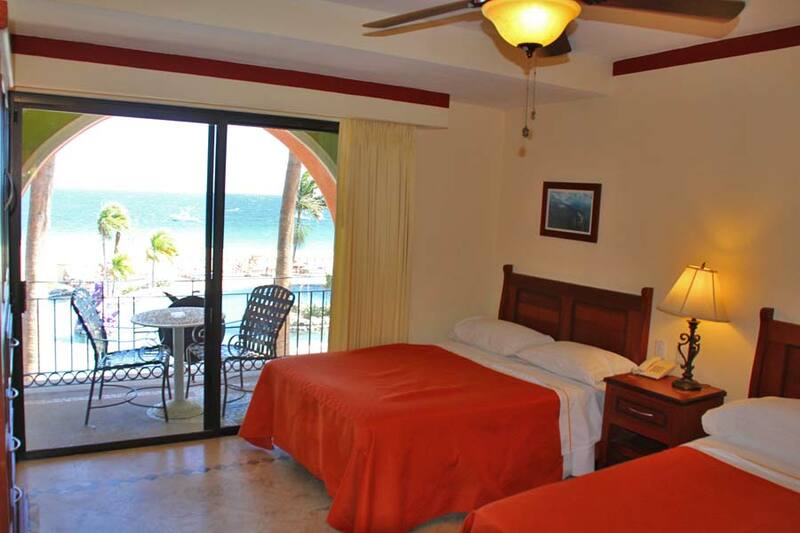 Hotel Palmas de Cortez offers air-conditioned beachfront suites with two and three beds, refrigerators, and verandas to enjoy the sea breezes. 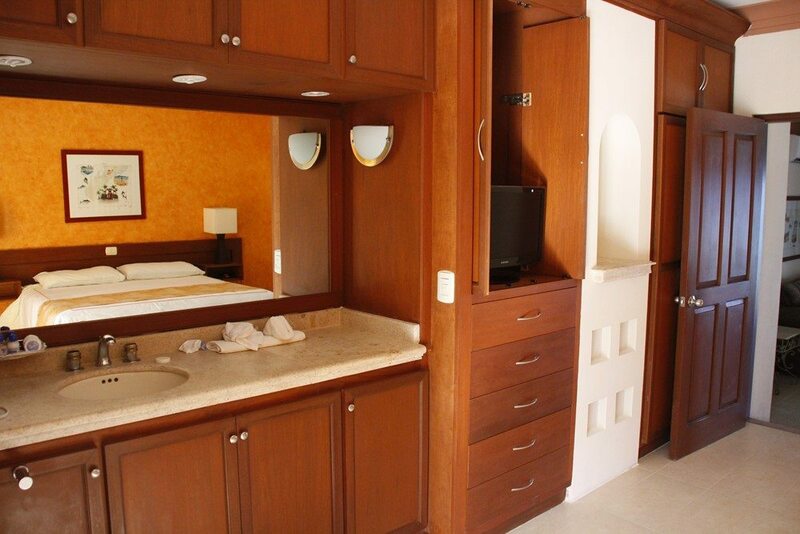 Newly renovated, our hotel suites are ultra-modern, clean, and very comfortable. 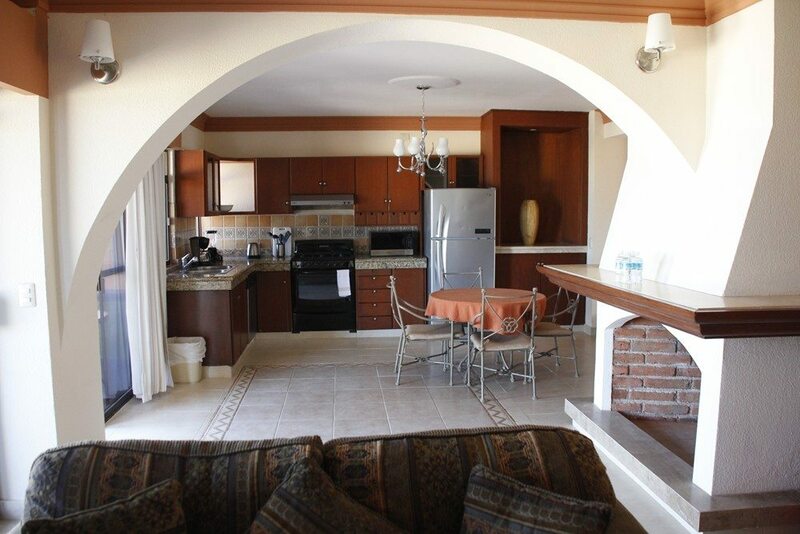 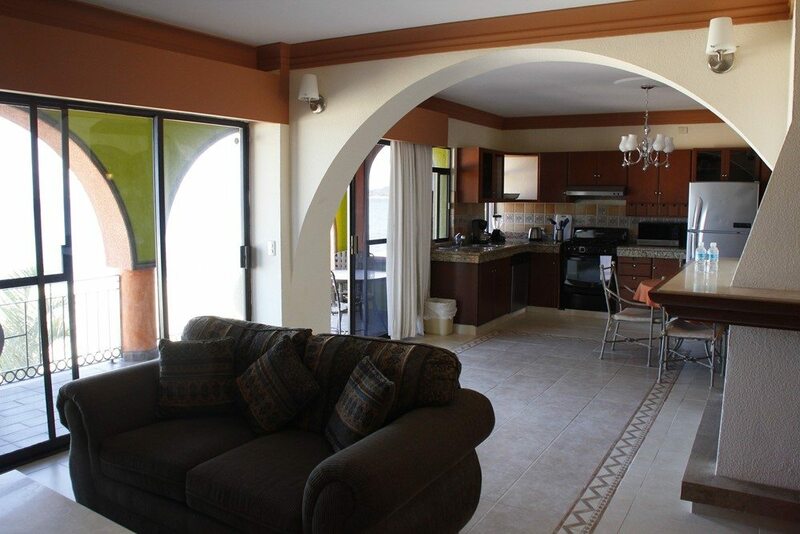 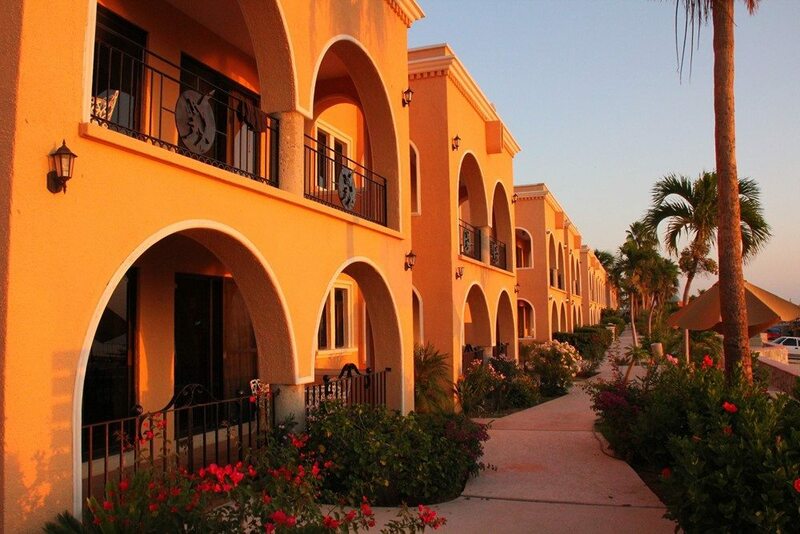 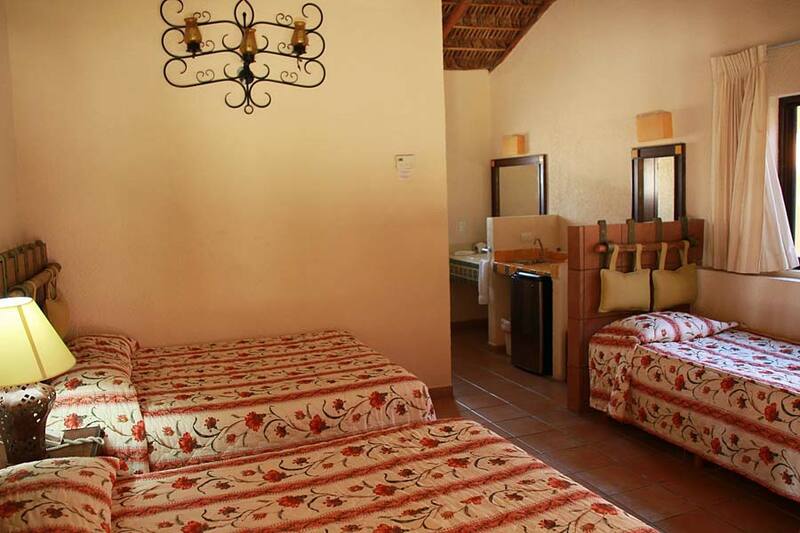 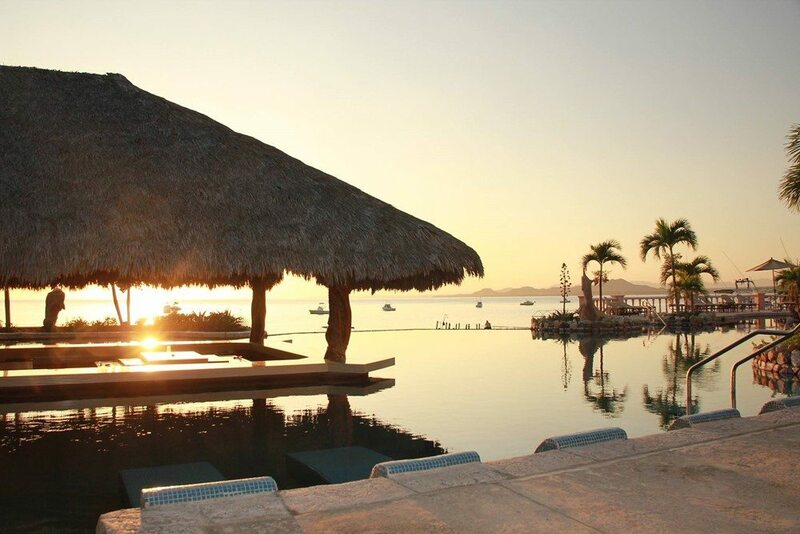 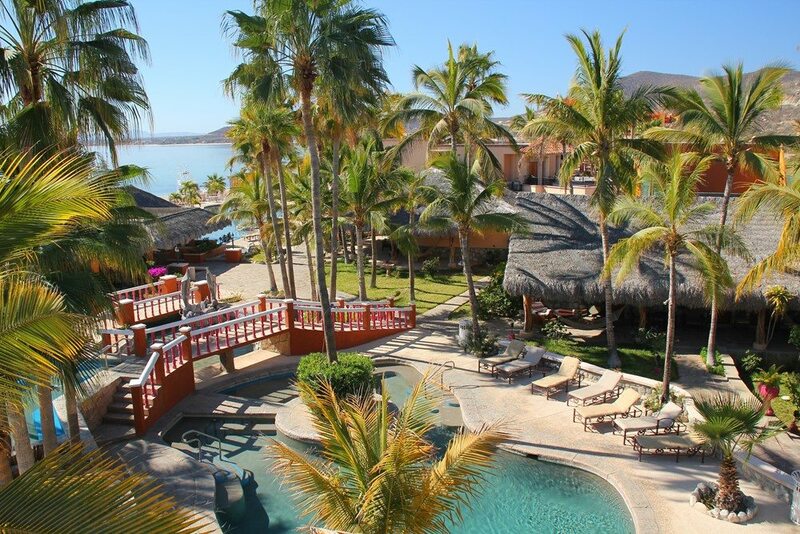 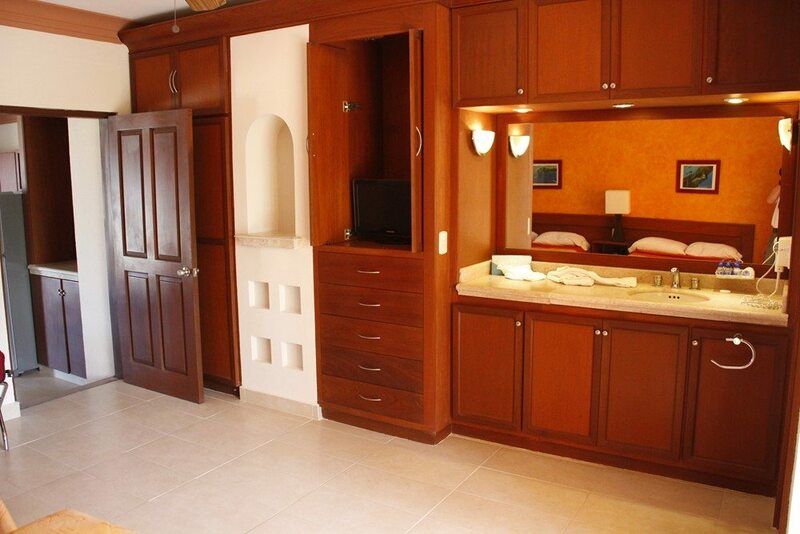 Our new, two-bedroom/two-bathroom hotel condos offer seclusion and comfort, all overlooking the Sea of Cortez. 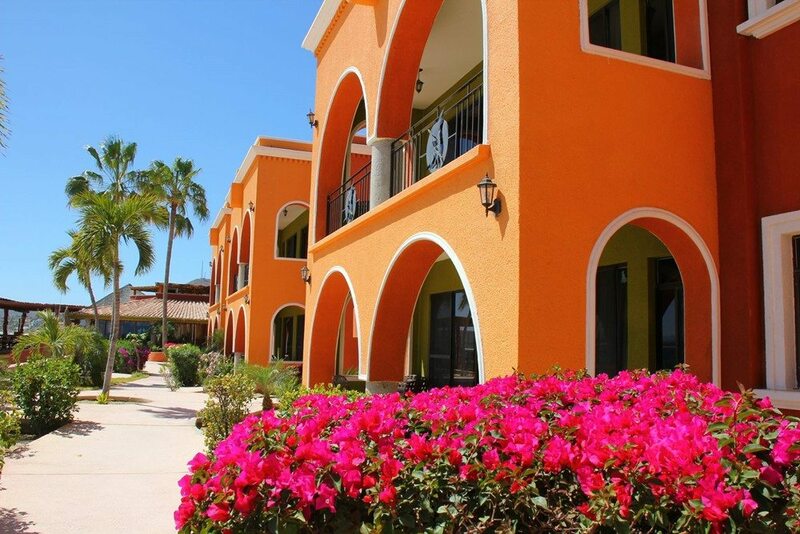 Condos feature spacious living rooms and large bedrooms, verandas, satellite TV, and complete kitchen facilities including full-size refrigerators, all dishes, glassware, and utensils, microwave oven, stove, double sinks, and coffeemakers. 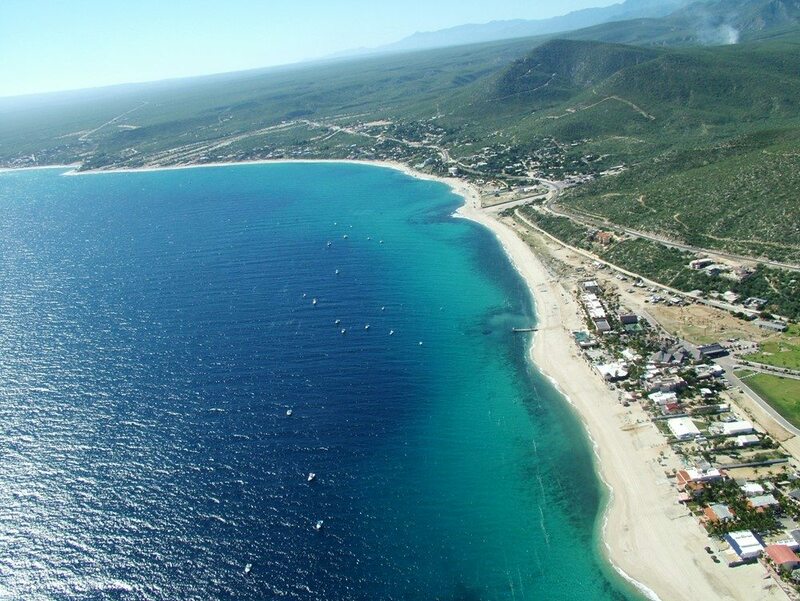 The tap water–drawn from mountain springs–and certified for purity–is 100% safe to drink. 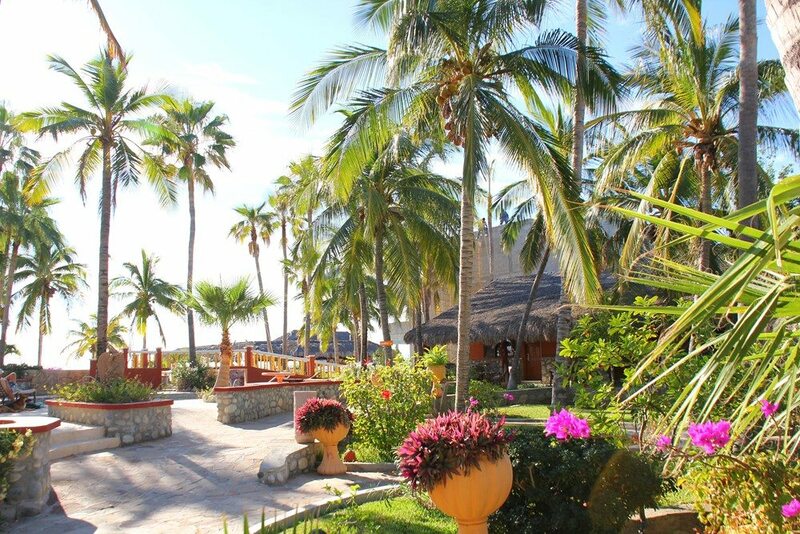 Inspired by the lush natural setting of Palmas de Cortez, Spa de Cortez offers a tropical spa experience with a range of therapeutic and beauty-enhancing treatments. 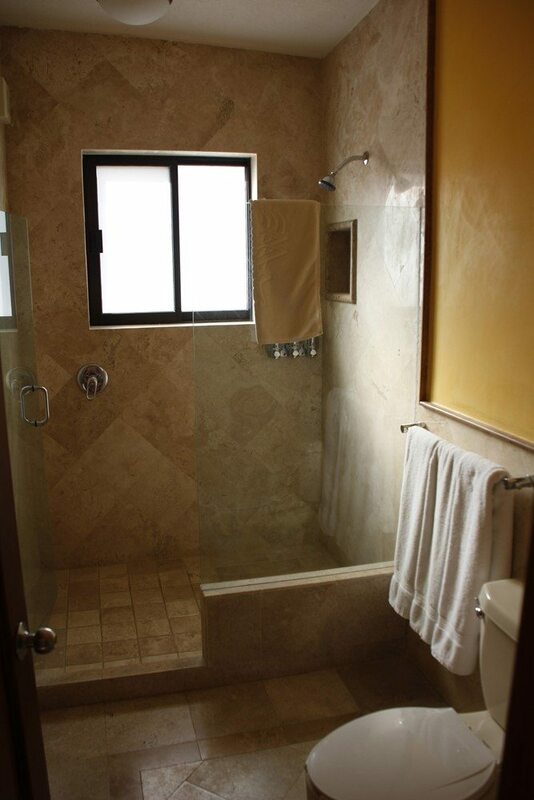 Licensed, experienced professionals furnish an inviting and relaxing atmosphere. 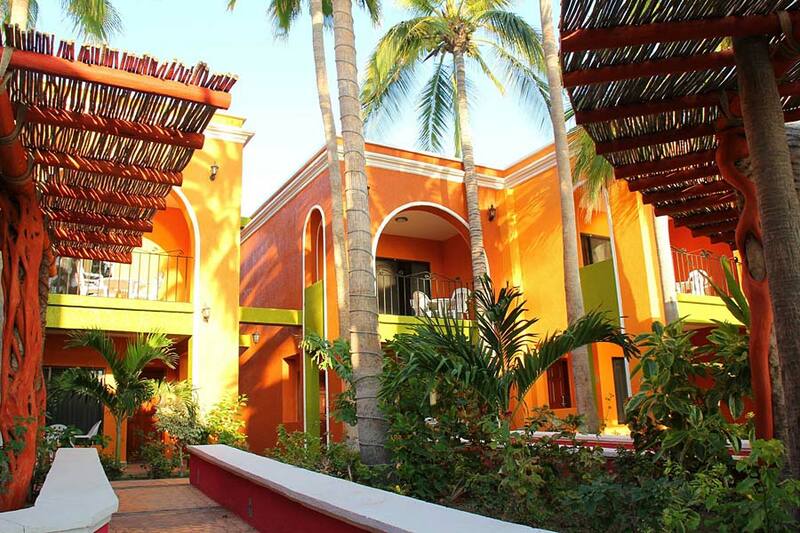 Facials, manicures and pedicures, waxing, body scrubs and wraps, acupuncture treatments, and massage therapy deliver physical rejuvenation.